Muslim women -- United States -- Social life and customs. Women college students -- United States -- Conduct of life. Women college students -- United States -- Social life and customs. 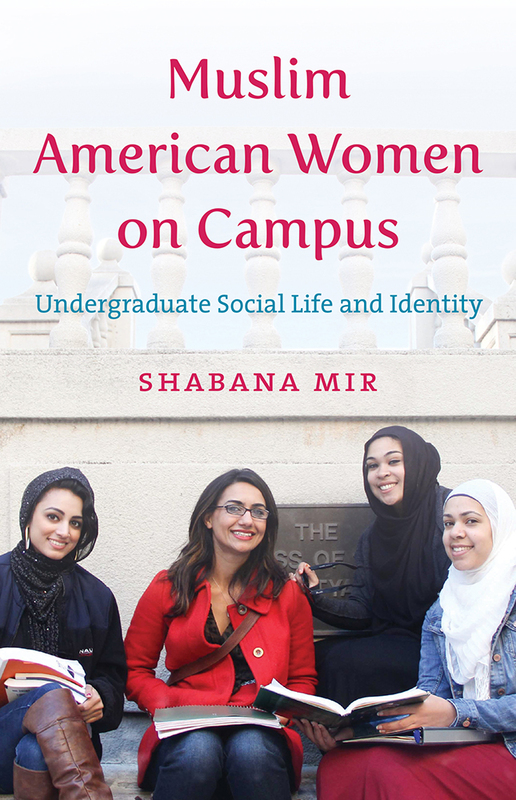 Add tags for "Muslim American women on campus : undergraduate social life and identity". Be the first. Muslim women -- Conduct of life. Muslim women -- Social life and customs. Women college students -- Conduct of life. Women college students -- Social life and customs. schema:about <http://experiment.worldcat.org/entity/work/data/1411452185#Place/usa> ; # USA.